Then I searched for some drivers out there for ADB, after hitting my head for about 3 hours I landed on an angel site which made my day…. 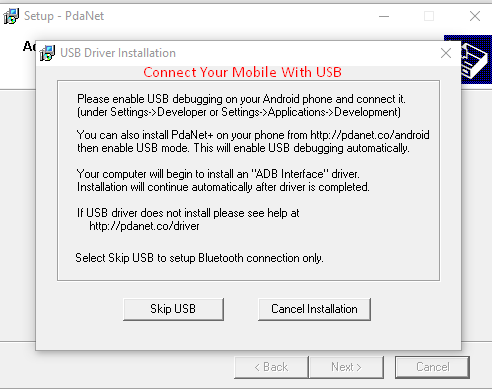 yes on http://pdanet.co/ there is a universal program which can help your device to get connected very easily with Android Studio. Let’s go through the steps for its installation. 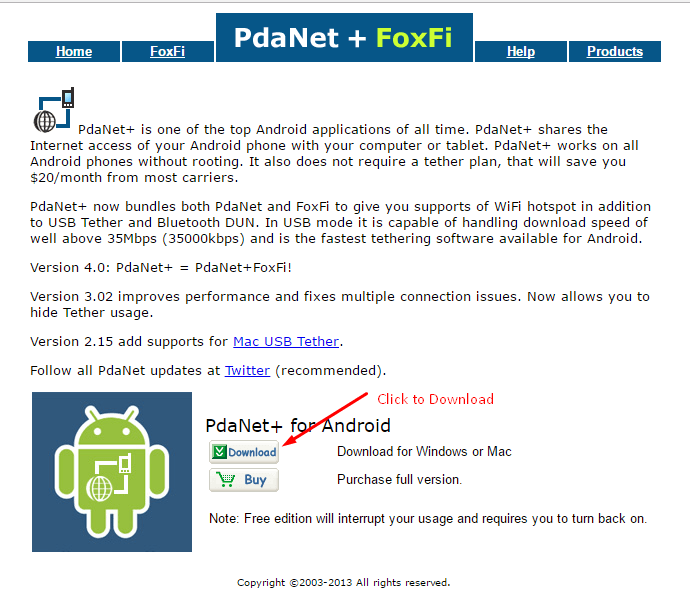 Step 2 – After downloading click on Next until it shows screen similar to following. 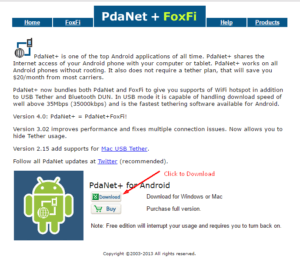 Here you need to select mobile compony, if not listed simply click Others for MI I checked same. 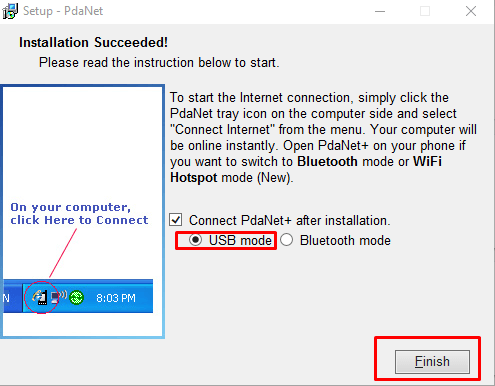 Step 3 – After selection, it will ask to connect your device with PC then it will install and detect your device. Step 4 – Then click on finish. Now you have installed all drivers or whatever blah is needed … so it’s time for the party your phone will be successfully detected by Android Studio.